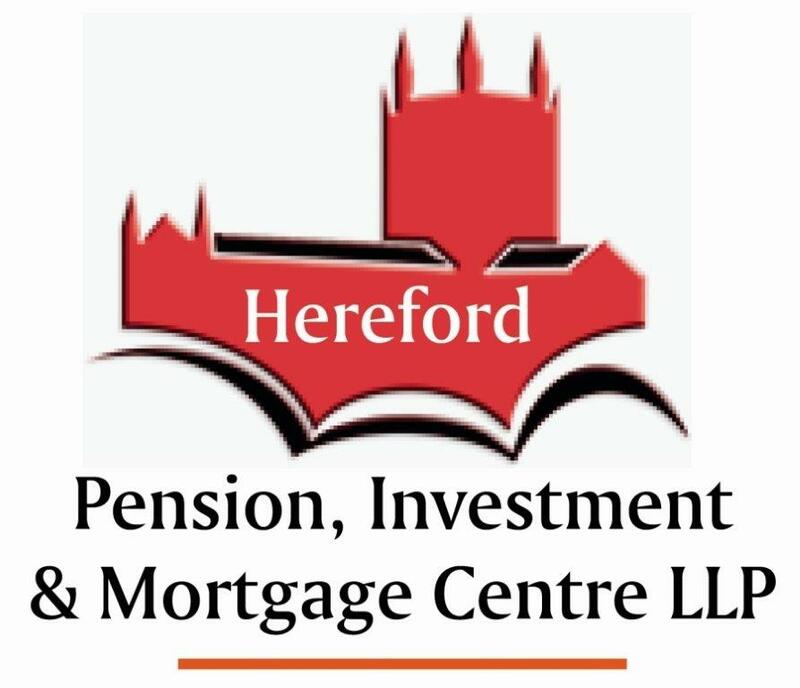 On Saturday Hereford play first and Development XV games against Stourbridge Lions.Both games kick-off at 3.00 pm. At 1.00 pm the Hereford Colts play Stourbridge Colts in a warm up game prior to the first team game. The boys play some attractive rugby come down and give them your support.  Hereford 29 Stourbridge Lions 10 Hereford finished their season with a bonus point win over Stourbridge Lions by 29 points to 10. Stoke 55 Hereford 3  A Hereford team, further depleted by injury and non-availability was soundly beaten by a Stoke team in their last away game of the season.